The Last Days of Night is a newish release by Graham Moore, best known for his debut book, The Sherlockian. It explores the dawn of the electrical age by following the lawyer, Paul Cravath, who defended George Westinghouse in his battle with Thomas Edison over the lightbulb and direct versus alternating current. Because Nikola Tesla, after leaving the employ of Edison, spent some time working with Westinghouse and ended up selling him his AC patents, this ends up mostly being a tale of the relationships between Cravath, Westinghouse, and Tesla. There is also a love story for Cravath and a glimpse into New York high society. At the end of the book, Moore calls it a "dramatization of history", a "Gordian knot of verifiable truth, educated supposition, dramatic rendering, and total guesswork". 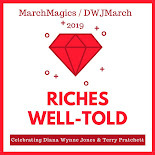 I thought it was fascinating and a fun read ... and it led me to finally pick up my next read from the TBR, where it has languished for years. 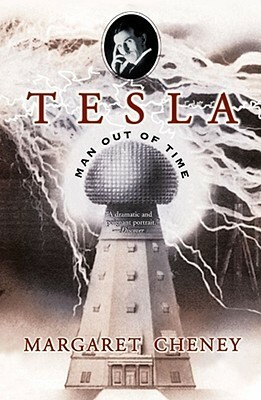 Tesla: Man Out of Time by Margaret Cheney is considered the definitive biography of Nikola Tesla. It is technical and mostly covers his inventions and patents but also veers into his social life and unique mental abilities. I only wish that it had been updated after the 1981 publication date because one of the most interesting parts was the discussion of how modern scientists are now putting some of Tesla's more "far-fetched" ideas to use. I know that there have been even more researchers and corporations in the last 35 years that have come to see the light about Tesla's ideas, so to speak, and it would have added even more strength to the narrative of his genius. Sometime soon I'll read Tesla's own short autobiography, maybe when I take delivery of my electric car later this year! I've read Tesla's autobiography. I found it surprisingly readable. He was definitely an interesting guy. Oh good! And yes, he was unique. I love that he could see auras. It's such a strange pairing with science. 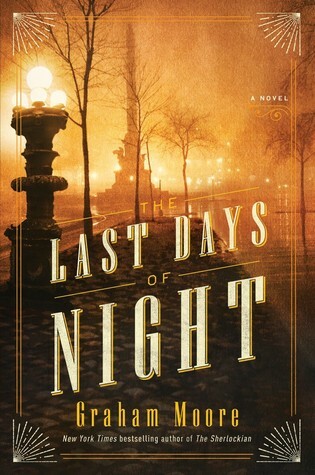 I tried to read The Last Days of Night but I couldn't get into it. Did you ever read The Prestige? That's when I first started getting into Tesla. Yeah, it was a bit dull at first. I thought for some reason that it was a mystery and then finally figured out it wasn't after nothing built up! Eventually I got into the history though and started looking up side characters (like Paul Cravath's dad who helped found some of the first Historically Black Colleges!). And I loved The Prestige -- the book anyway. I love Bowie as Tesla but in the movie they took out the best parts of the book and made it lame! I need to read more about Tesla! Everyone is so so SO high on him, and what I really enjoy is how liking Tesla seems to make people very angry at Edison. I TOO am mad at Edison, as my great-grandmother worked for him and she said he was very nasty and mean and would spit tobacco on the girls' skirts. I dislike Edison because he electrocuted animals to try and turn the public against Westinghouse/Tesla and alternating current. But that tobacco thing is disgusting too.